Ferry options from Doolin in Clare. 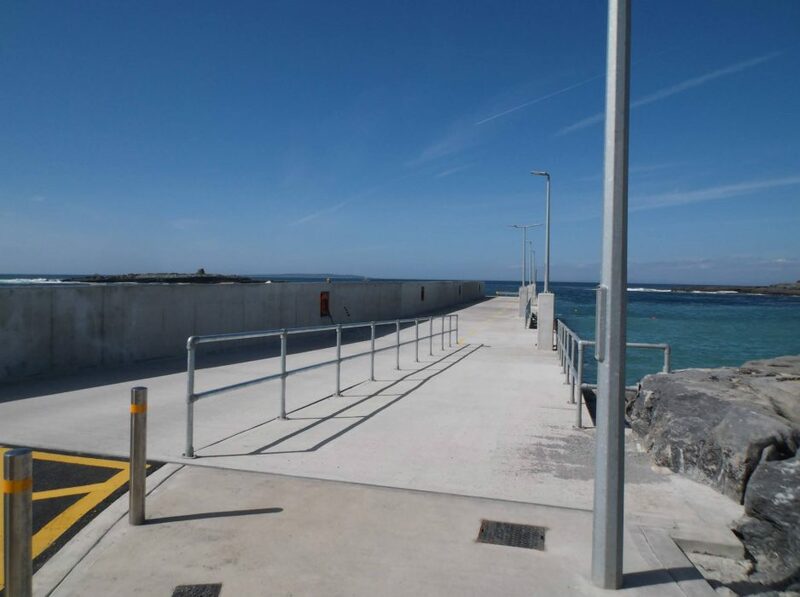 2 ferry companies operate from a recently built modern pier in Doolin Harbour. Both operate boat trips to the Cliffs of Moher in addition to to regular service to all 3 of the Aran Islands. We will book for you with the best option for your date. Doolin2Aran ferries are a long established local business family with a seagoing history. As far as we’re aware they operate 4 ferries to the Aran Islands this 2018 season. O’Brien Line (Doolin Ferry Co) operate from adjacent offices on Doolin pier. Run by the O’Brien family this business has been operating for around 40 years. They run up to 5 ferries daily from Doolin pier.